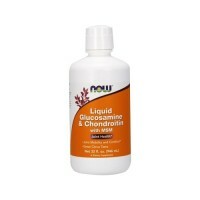 May reduce pain and inflammation while cleansing and nourishing the joints. 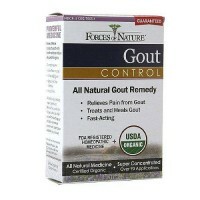 Made from all natural, 100% vegetarian wild crafted and organic herbal combination. 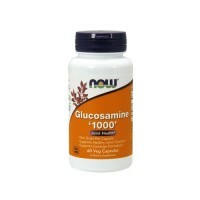 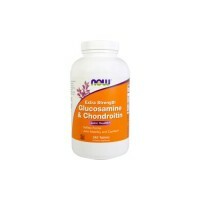 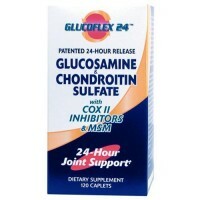 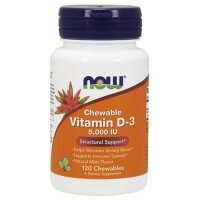 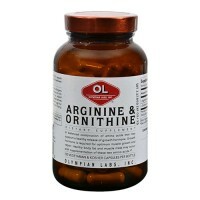 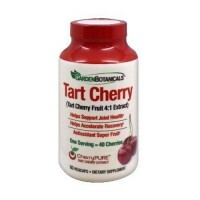 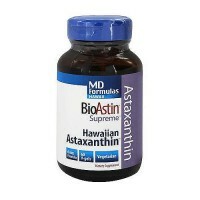 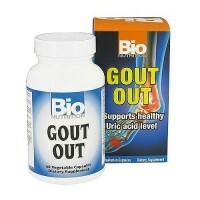 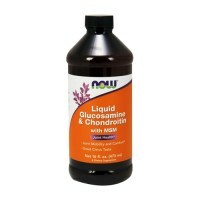 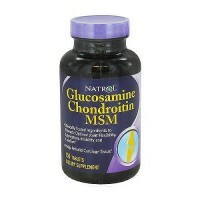 This formula does not contain glucosamine, and chondroitin, or other man made ingredients. 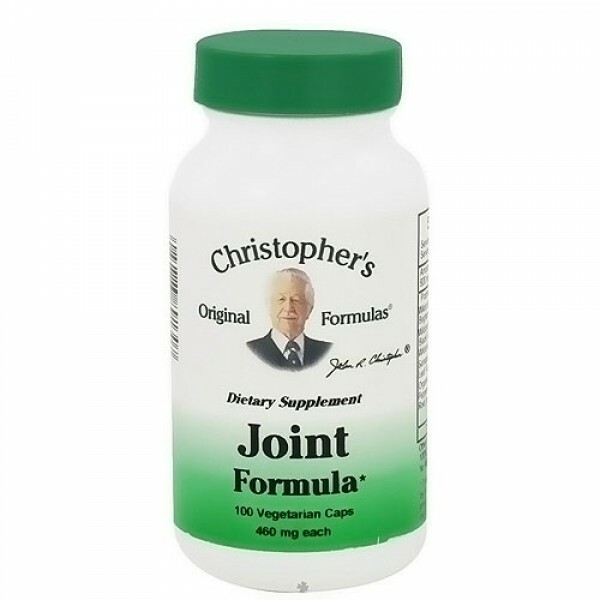 Dr. John Christopher's Joint formula is as effective if not more so than prescription and over-the-counter anti-inflammatory drugs. 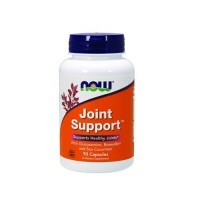 This synergistic combination of soothing herbs may relieve pain and inflammation while cleansing and nourishing the joints. 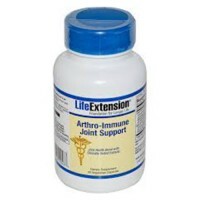 Conventional medicine claim that the cause of arthritis joint pain is unknown, but most scientists believe that heredity and lifestyle choices play a major role. 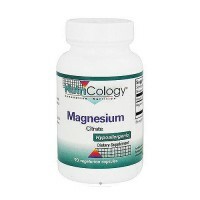 Dr. Christopher believed that diet plays a major role in the cause of this devastating disease. 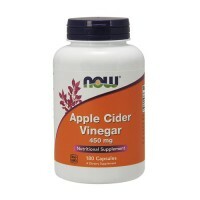 Dr. Christopher taught that diets in refined sugars, white wheat and other lifeless foods are mainly the cause. 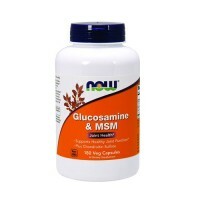 In his youth Dr. Christopher suffered from this disease and corrected the symptoms with his Joint formula and a diet rich in green leaf foods. 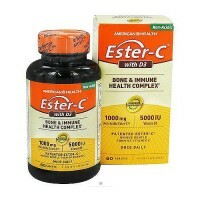 This formula has been used historically for arthritis/rheumatism. 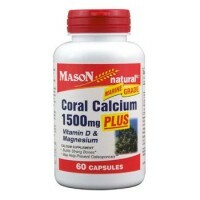 Here is a combination of herbs that detoxify; act as a solvent for the accepted but not assimilated calcium deposits; herbs that relieve pain; herbs rich in organic calcium that can be assimilated and useful; herbs that kill fungus and infection and give wonderful relief. 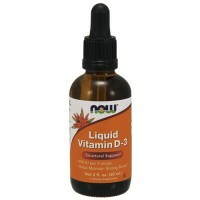 This relief is not immediate because rebuilding can take some time - gradual relief can come, and full healing, if the program (Mucus-less diet, Cleansing and nourishing with whole foods) is followed faithfully. 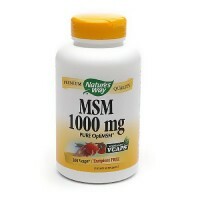 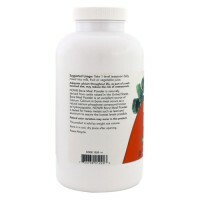 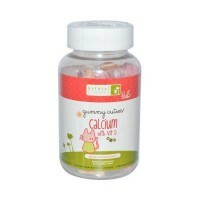 All encapsulated products are in a pure 100% vegetable based capsule. 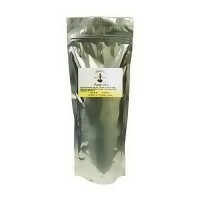 Hydrangea Root, Brigham Tea Herb, Yucca (Yucca Schidigera) Root, Chaparral Leaf, Black Walnut Leaf, Nettle Leaf, Lobelia Herb, Burdock Root (Arctium Lappa) Root, Sarsaparilla (Smilax Aristolochiaefolia) Root, Wild Lettuce, Valerian (Valeriana Officinalis), White Willow (Salix Alba) Bark, Wormwood Herb, Cayenne (Capiscum Annuum) Pepper, Black Cohosh (Cimicifuga Racemosa) Root.